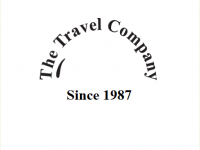 Established in 1987, The Travel Company is a one-stop Travel Management Company. 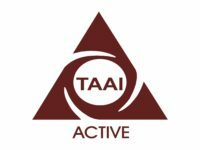 With recognised global partners and accredited by International Air Transport Association (IATA) and Travel Agents Association of India (TAAI), among others, the company offers customised tours and manages every travel need of corporates and individuals. 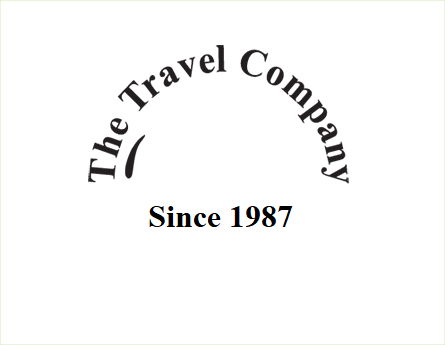 As travel specialists, The Travel Company has a proven track record of custom travel solutions for large clients, including IT majors in India. 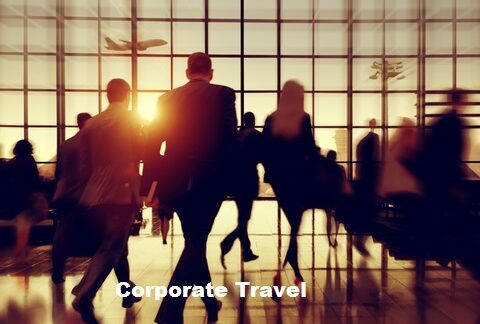 As experts in managing corporate travel and customer-focused servicing solutions, The Travel Company’s expertise includes Air Ticketing, Travel Insurance, Passport Assistance, Holiday Packaging, Foreign Exchange and more!